世道变好，是从女性离婚自由开始的丨看客 - 情感星空 - 九号胡同 - Powered by Discuz! Shatha Khalil, High divorce rates and legitimizing the marriage of minors, a crisis threatening Iraq. Linda Givetash, Divorce on the rise in Iraq as wives cut ties to ISIS militants. 2018. Jonathan Finer, War Taking Toll on Marriage, Too. Washington Post. 2006. 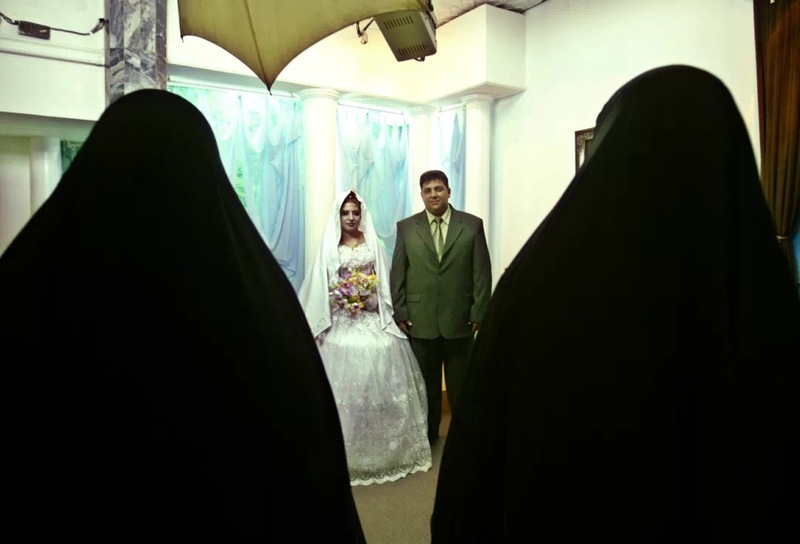 Sectarian violence forces mixed couples to divorce, The New Humanitarian. Tish Durkin,“Are You a Virgin or No?”: Marriage in Liberated Iraq. A life after divorce. Mercy Corps. 2012. Nizar Latif, Worry over rise in divorce rate. 2010. “I felt like a prisoner”: Spousal violence in Iraq. United Nations Population Fund. 2017. 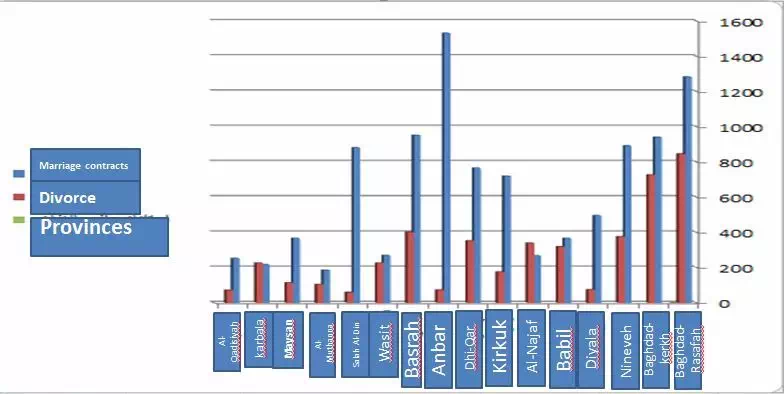 Shatha Alwan, Ten cases per hour .. An alarming increase for divorce in Iraq. 2018. GMT-5, 2019-4-26 08:57 AM , Processed in 0.090989 second(s), 23 queries .